﻿This is the story of a little girl named Fern. She saved a runty pig's life and named him as Wilbur. Wibur is a runt and quite pig. Frankly he is also cheerful, but if only he has friends. He can't stand to live without any friend. When Wilbur moved to Zuckerman's family, he lived in barn with other animals like horses, sheep, cows, geese and also a mouse named Templeton. But neither of them wanted to play with him. Neither of hem wanted to be a really friend for Wilbur. Until a spider named Charllote introduced herself to Wilbur. She is a clever and big spider. Wilbur didnt't like her at the first because she is a bloodhirsty. 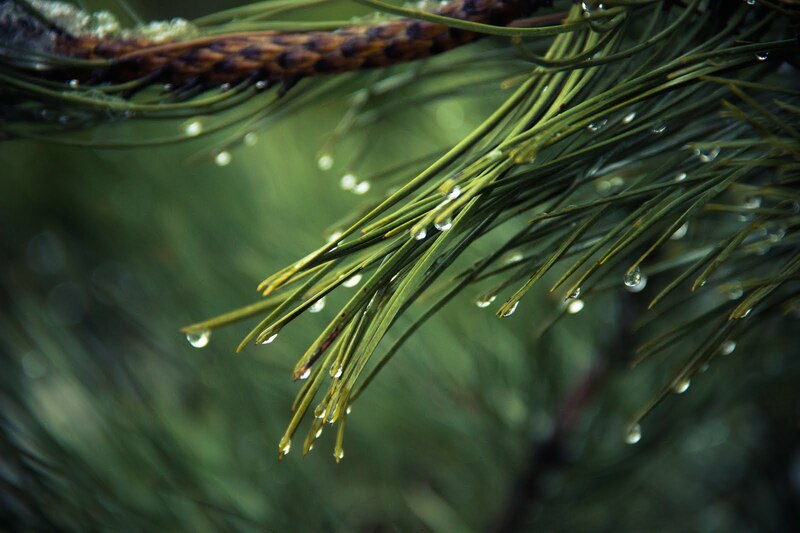 But Charllote would do a favor -something helpful- for Wilbur, the thing that he couldn't imagine. Besides, since Charllote is the cleverest animal in that barn, Wilbur learns many things from her, especially about meaning of difficult words and of course spider's life. 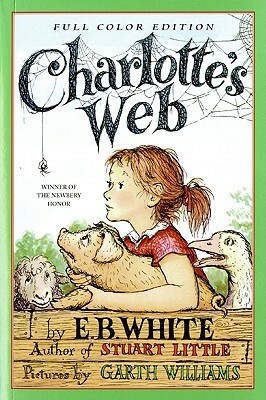 Charlotte's Web (I've ever seen the movie, but I didn't really see it) which is written by EB White, is a great story. I though Charlotte was a name for the girl, but in the fact she is a spider. From this story, Mr. White tried to show to children about how amazing spider is. He placed Charllote as his focus that fed Wilbur anything about her life such as what spider could do to eat and bear babies. Simple thing but it is very interesting for children. This book can be a starter book to them for knowing a bit information about spider. I just read this beutiful story. And I found it's exceptional story. I am happy to have this second book from Drive Books Not Cars (DBNC) Bazaar in July. And I think I will keep this for my children and other children who want to read this. Yeah, seem for me to have a small library or reading corner or a place to read whatever its name. Ulasan ini diikutsertakan pada FYE; Fun Year Event with Children's Lit: Fun Month 5 oleh Bzee dan RC English Book oleh Bunda Peny. 2 comments on "Kilas Buku: Charlotte's Web"